Companies who commission a supplier to create a product or design now need to take steps to protect their interests. 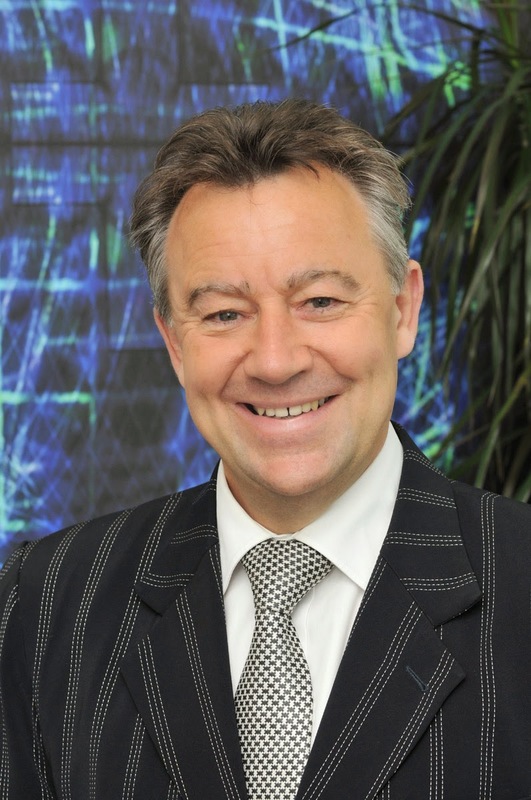 Graham Davies, senior partner at Martin-Kaye Solicitors, in Telford, said a seismic shift in the rules on intellectual property had completely changed the face of business. “Previously, when a design was commissioned, the legal owner was the person who asked for it to be created, not the designer. But now the Intellectual Property Act 2014 has totally reversed the position, unless you stake your claim in the initial contract with the supplier. Graham said the Act came into force at the start of October, but would not be fully in place until the end of 2015. Graham said the idea behind the rule change is that for some time the Government was concerned that smaller companies were at a disadvantage when it comes to protecting their IP rights. But he stressed that any designs created by employees while they work for your company would remain the property of the employer at all times, with no change to that area of the law. Families are being urged to take extra care with the writing of their wills after the Ministry of Justice resisted calls to regulate the industry. 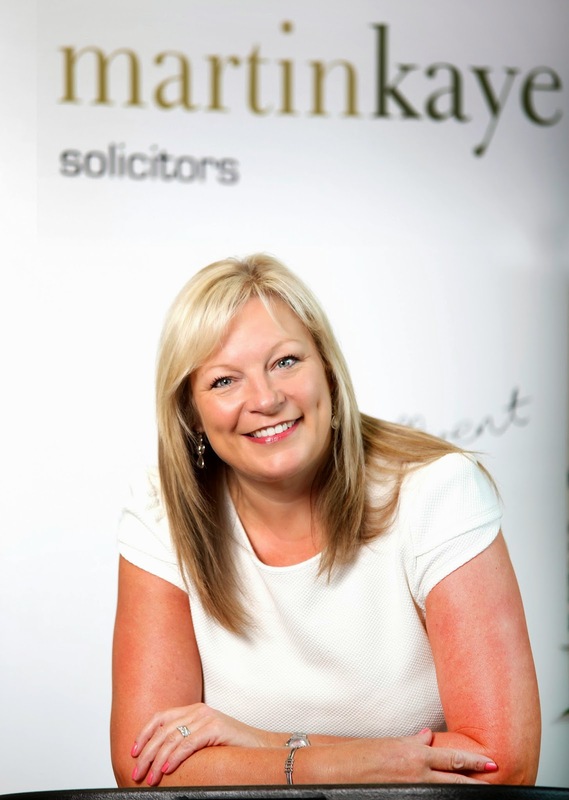 Wills and probate specialist Fiona Mainwaring, from Martin-Kaye Solicitors in Telford, said people should make certain their final wishes are heeded by using a firm of solicitors. Changes to will-writing rules have just come into effect, but the Ministry of Justice has made it clear that it is not in favour of any form of regulation for will-writing. The Legal Ombudsman had called for a voluntary complaints scheme to cover the growing number of unregulated wills and probate providers. But the Ministry said “other options should be explored first, including better guidance for professionals and making better use of existing consumer information and protection”. She added: “Anyone of any age who has assets, such as a house, savings or a business – or people they want to ensure are looked after – should make writing a will a priority. “Not making a will can cause many months of grief for your loved ones. Talking about death and planning for the worst can feel uncomfortable, but you need to consider how much worse the situation would be if you died, or became too incapacitated to put your wishes down on paper. “The latest law changes include amendments to the definition of a person’s individual personal belongings, and alterations to the rules over who can make a claim against a person’s estate. It is vital that your will writer is on top of all these issues. Companies were offered expert advice on stepping up discipline in the workplace at the latest in a series of seminars organised by Martin-Kaye Solicitors. 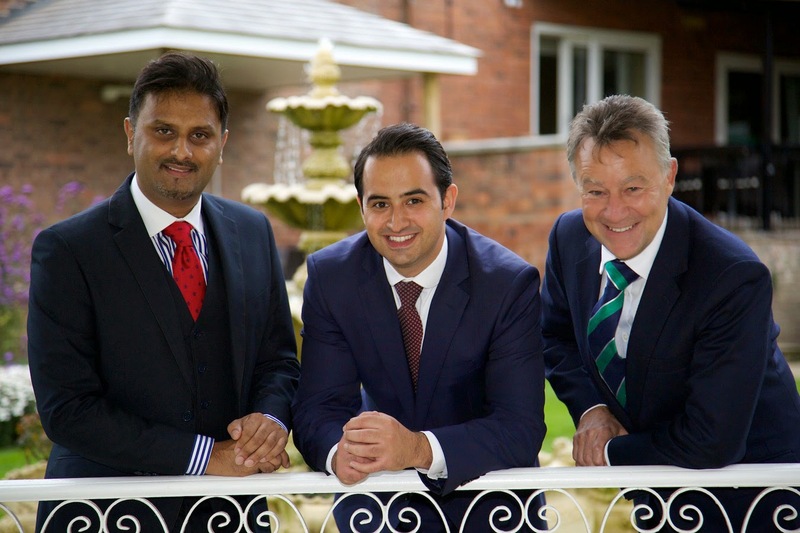 The firm, which has offices in Telford and Wolverhampton, held the latest seminar in its long-running series at The Ramada Park Hall Hotel in Goldthorn Park. The event was led by the company’s employment law specialist, John Metham, who said: “It was another hugely successful evening, where every seat was taken. This latest chapter in our HELP series – standing for HR and Employment Law in Practice – was designed to equip companies with the tools to deal with even the most stressful of situations. “Our speakers covered issues around staff under-performance and discipline, as well as grievance procedures, which can be a minefield given the ever-changing legislation. No matter how well a business is run, problems with discipline and under-performance arise from time to time, so we were delighted that so many local companies came out to take advantage of some one-to-one time with experts. We deliberately restrict the number of delegates at each of our HELP sessions, so everyone who attends has the chance to play an active and purposeful role in the discussions.